Think you got a steal on your favorite brand at a big box store? I was home visiting my mom for Thanksgiving last week and she shared with me that her hair felt gross after using the “new” bottle of salon brand shampoo she bought at the grocery store. Her hair felt like it was coated in baby oil. I grabbed the bottle and explained diversion, the practice of big box retailers selling salon products that have been funneled through the “gray market” that are either expired, counterfeit, or stolen. And guess what…this is not illegal! So long as the products state “guaranteed only when sold by a professional” you have to do the research yourself and make sure you are getting real products! 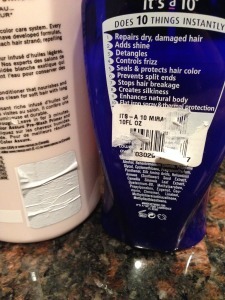 A telltale sign is that the bar code printed onto your bottle has been covered with a sticker, including another bar code. 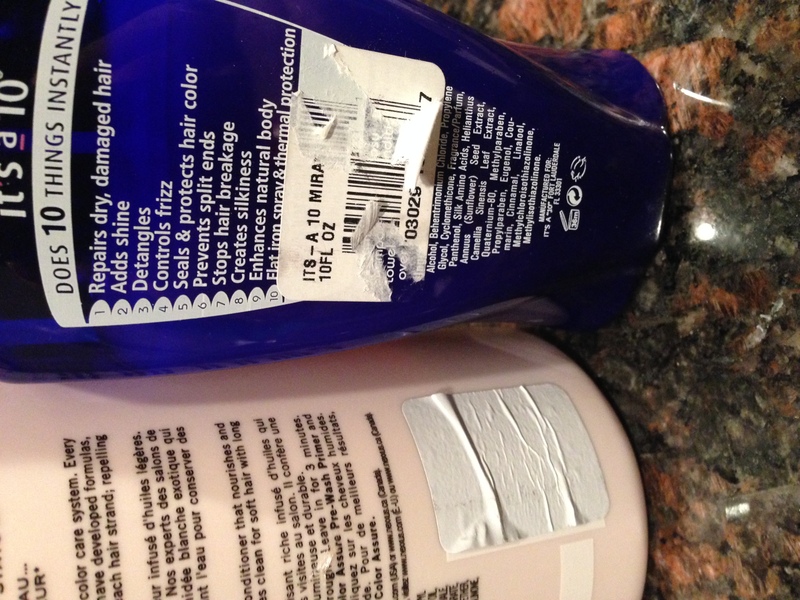 People who make money by diverting products often wait until the bar code expires or cover it up to avoid being caught. Mom and I then played product “CSI” in her bathroom and looked for other tell-tale signs of diversion. Two of the products we found at mom’s house with telltale signs that they were diverted. One interesting thing is that I explained to my mom that the cost from the grocery store products was about the same as the product that her hair stylist was selling. People THINK they are getting a great deal when they see a product they perceive as expensive in the salon in a grocery store, but in actuality, it is likely to be close in price, or even less, than your salon or spa professional would sell the product. And you would be supporting a professional you have a relationship with instead of chain stores and unethical people. Mom ended up throwing out several full bottles of product that LOOKED like what her stylist sold but worked nothing like them. She has vowed to purchase only in salons, even if the convenience and perceived deal in grocery stores was tempting. She said she knew something was wrong with how horrible her hair felt and I was all too happy to share the info! 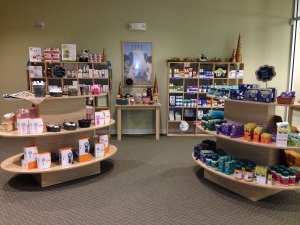 Diversion isn’t just about hair products. If you purchase salon or professional quality nail products from unauthorized distributors, you are also at risk for getting counterfeit products. CND Shellac is only authorized to be used by licensed nail technicians and cosmetologists but we know that some clients purchase what they THINK is Shellac online and are excited to try applying it themselves at home (trickier than you might think!). 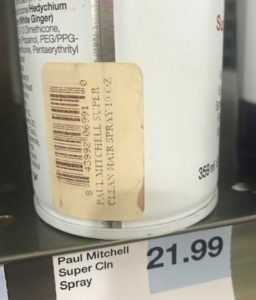 This is an alarming article about counterfeit Shellac. Completely not worth the price when you don’t know what you’re getting and it is unfortunate that these diverted products tarnish the reputation of great brands by masquerading in similar bottles but performing poorly. 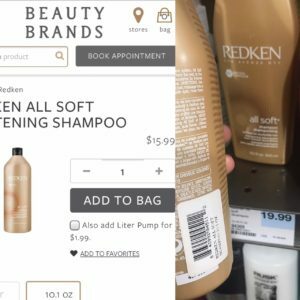 This 2008 article by Consumer Affairs gives more information about Diversion and this news report from 2013 shows that nothing much has changed since 2008 AND that typically diverted products sell for more than you would pay in a salon because they have to change hands so many times to hit drugstore/grocery/big box shelves! The best bet is to trust your licensed spa and salon professional and question items that don’t seem like they belong in a big box store and don’t be fooled into thinking that because something is in a discount store that you are getting a deal! 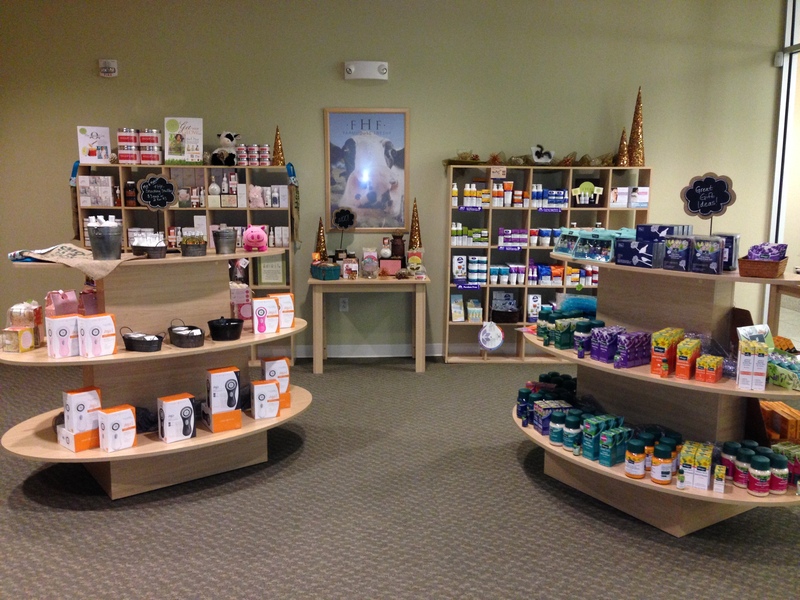 We are an authorized distributor for all of our brands, and our employees have great training on the lines, ingredients, and how to use each product.